This Friday (30th May) the Three Day Pilgrimage Season starts at Lough Derg and continues until Friday 15th August. While the traditions of going bare foot, fasting, praying at the “beds”, and all night vigil continue, the liturgies reflect the modern era. Also the prayers and petitions reflect the concerns of Irish people today and there are three counselling experts available as well as priests for one to one dialogue. He worked some summers on the island in the 1990’s, and recalls the “healing and the joy” that so many pilgrims experienced. “For some it was through the Sacrament of Reconciliation – for other it was something else entirely – and for others still it was just as a result of spending time in this very unique, sacred, holy place …… healed by the place itself,” he said. 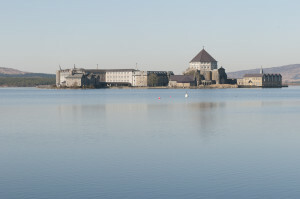 After a period of declining numbers in the Catholic Church Lough Derg is holding its own and has sufficient visitors and donations to sustain it. Around 700 people are expected on the very busy opening three days and after that the numbers vary. Lough Derg is a quieter more reflective experience during the weekdays than at weekends. There were up to 70,000 visitors per year in the 1980s, and nowadays the numbers visiting Lough Derg on One Day Retreats, Three Day Pilgrimage and other special days comes to around 15,00o. This can rise or fall year on year but generally since the year 2000 numbers have steadily increased. 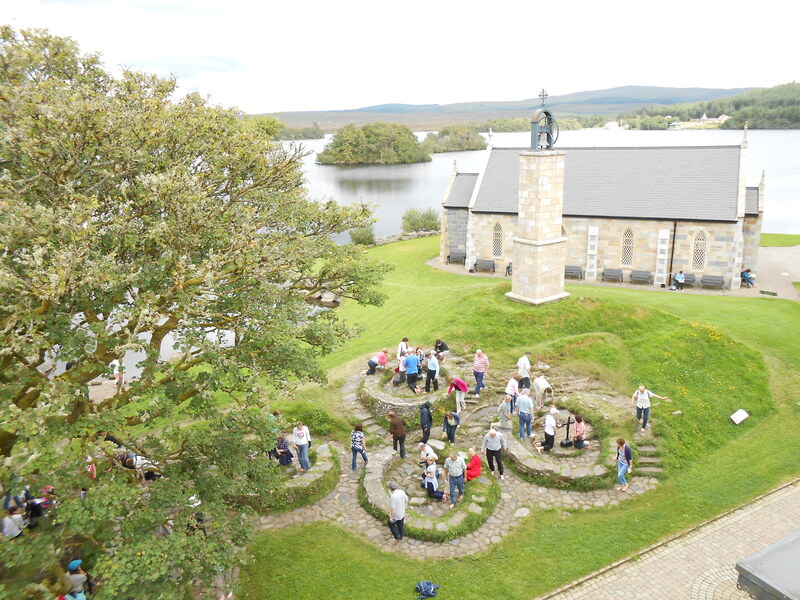 The pilgrimage island, which has been going for over a thousand years and since St Patrick’s day, offers something different to everyone and there are a multitude of reasons people take time to do Lough Derg. Traditionally prayers by a student or a parent for exams was a popular reason though some say thanks for their life, or pray for someone close or a family member. Others pray for answers to life’s challenges and yet others it is a time and space to look at where their lives are going. “In my short time with pilgrims before the end of last season this last reason was very strong with people. 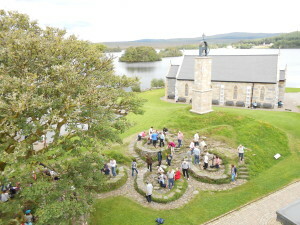 And it was strongest with both the young and old (the younger pilgrims are growing year by year 18 – 30 age group) – they felt coming away to Lough Derg was as chance to come to a place apart where – they could just be themselves, no-one was looking at them, judging them, offering opinions to them on how they should do this or do that – it disconnected them from the distractions, pressures, routine and the many other things that leave all of us exhausted,” said Fr Owen McEneaney. While Lough Derg has its own website, facebook page, and twitter account those on pilgrimage there are asked to leave all that behind and hand over their mobile phone on arrival. Mark and Martina, a young engaged couple from Longford, did the Three Day Pilgrimage last year. Martina said that she liked the idea of no technology. She and Mark had recently completed a pre-marriage course and felt it would be good go do a pilgrimage. It emphasises that everyone is welcome to Lough Derg or the Sanctuary of St Patrick, as it is also known.